Ross Video is presenting XPression, the company’s real-time graphics engine, at IBC. However, XPression will be demonstrated on a new portable edition this year. The XPression Go! 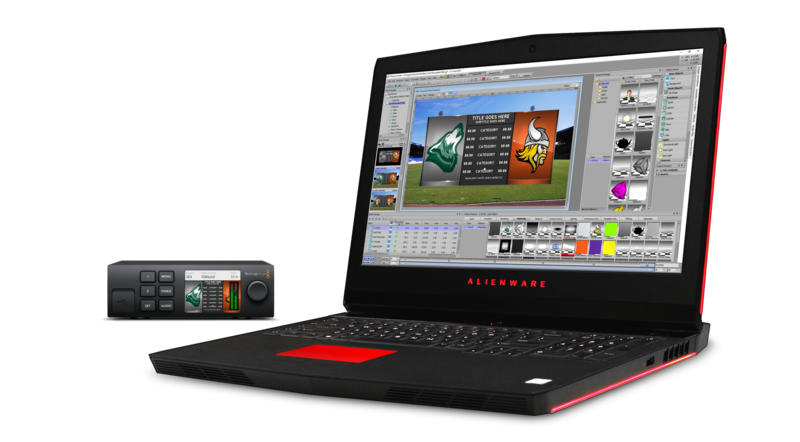 Mini Series of portable real-time render engines maximizes the rendering power of the new Alienware 17’ Windows 10 gaming laptop, as well as Black Magic Design’s Ultra Studio HD Mini Thunderbolt 3 video I/O device, to create the most efficient portable real-time motion graphics engine today.